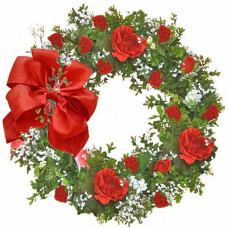 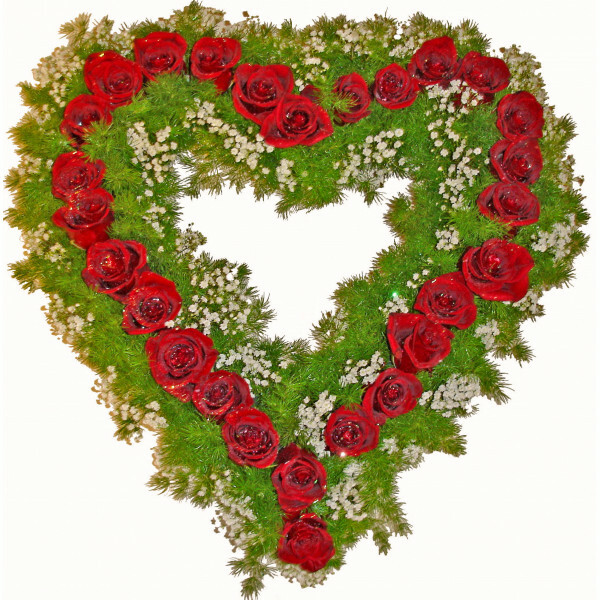 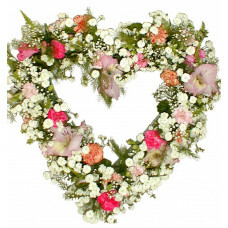 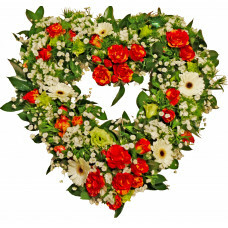 Make your loved one feel special, endowing it with this heart of red roses, greenery and Baby*s-breath. 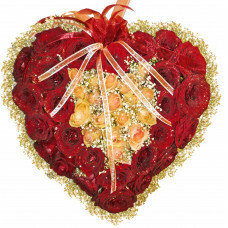 A perfect gift for your Sweetheart. 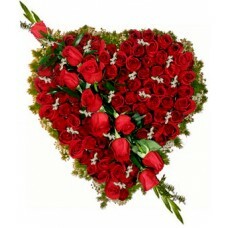 Red roses are the traditional symbol for love and romance, and a time-honored way to say "I love you"